This particular Labor Day weekend, where September 1 is a Monday, follows the calendar of 1997, 2003, and 2008. 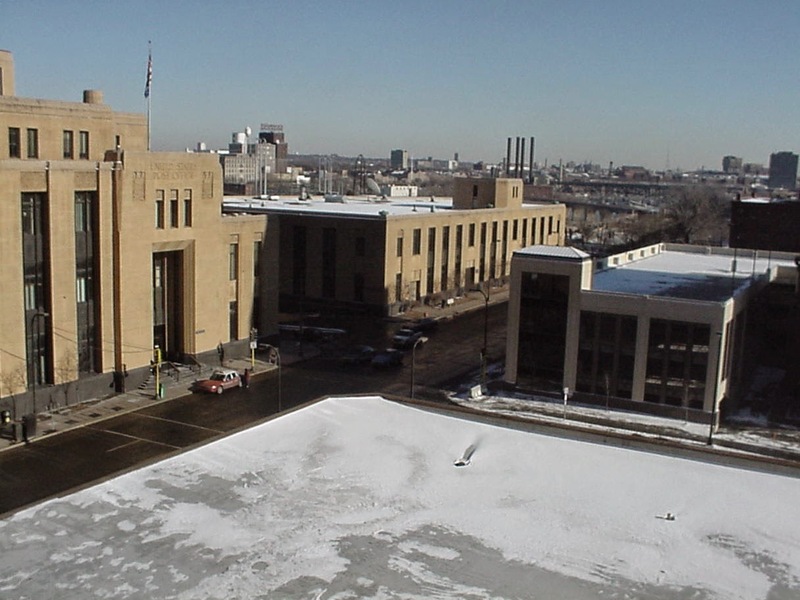 In 1997, I drove from Arlington VA out to Minneapolis, where I was moving to start my corporate transfer within Reliastar. The moving van had come on Wednesday Aug. 27, and I had spent the last three nights in Mother’s Drogheda. I recall her waving goodbye as I pulled out of the driveway. I recall stopping at Breezewood and calling the apartment complex I had left for some reason. I buying a pie for an aunt at a service plaza on the Pennsylvania Turnpike. I remember the Allegheny Mountain tunnel. I stayed with an aunt in Oberlin the first night, hearing in an elevator (it was a senior building) Princess Di had been killed in an accident in Paris. The second day, I drove to Chicago, stopping to buy a blazer in Indiana, and driving through a little of southern Michigan and seeing the Lake Shore near Gary. A period of my life ended that day, officially. I stayed in a motel in a Chicago suburb that night. Officially, I paid for the travel part of the move because it had been motivated by avoiding the “conflict of interest” as I have explained. Monday morning, a policeman stopped me speeding as I left, but he let me go without a ticket when he saw the book I had authored I the car. I remember stopping for lunch in Madison, WI and finishing reading Dan Blatt’s “Calypso’s Cave”, a draft copy. I recall a huge thunderstorm in Eau Clair. I would stay in a Comfort inn in Roseville until the movers came to the new apartment, the Churchill, in downtown Minneapolis on Sept. 4. September and early October would be unusually warm, even hot, for the Twin Cities that year. In 2003, I has just moved back, after the layoff at the end of 2001, and then deciding I would have to look after Mother more closely. I actually drove back Aug 22 (Friday) through Aug. 24, using I-68 and skipping the Turnpike. Those golden six years of my life would end officially on Sunday, Aug. 31, 2003 as I made a day trip from the Drogheda to Rehoboth, and actually picked up some small furniture storage items at one of the notorious outlet malls, with no sales tax. 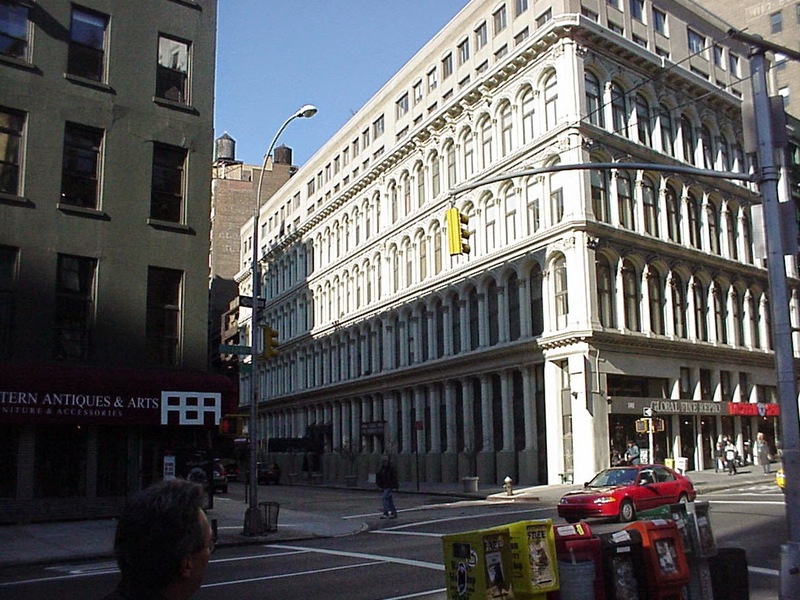 Forty years ago this weekend, in 1974, September 1 was a Sunday, and I had just signed a lease to move into the Cast Iron Building in New York City, from Piscataway NJ, and was going to work for NBC as a computer programmer, and live in the City. But over the Labor Day weekened I went to Mexico City, visiting Teotihuacan on Saturday, and the Anthropology Museum Sunday, and staying in the Pink Zone. 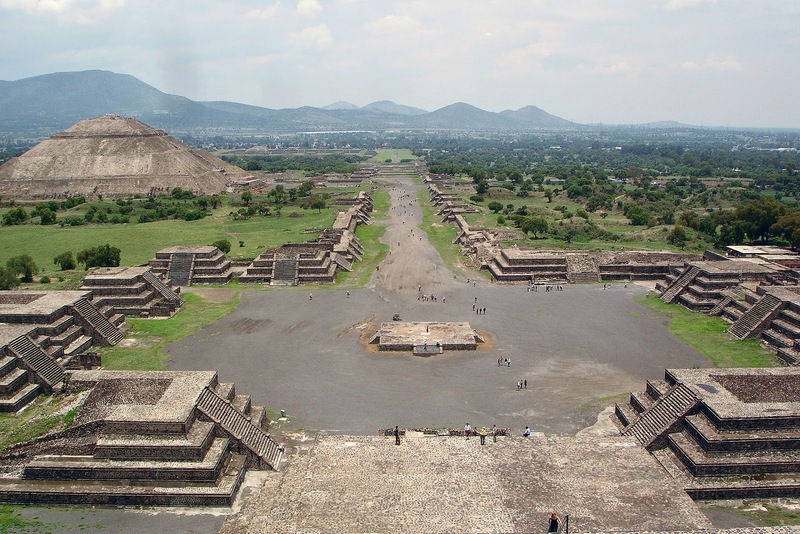 Wikipedia image of Teotihuacan, pretty much what I saw that weekend.